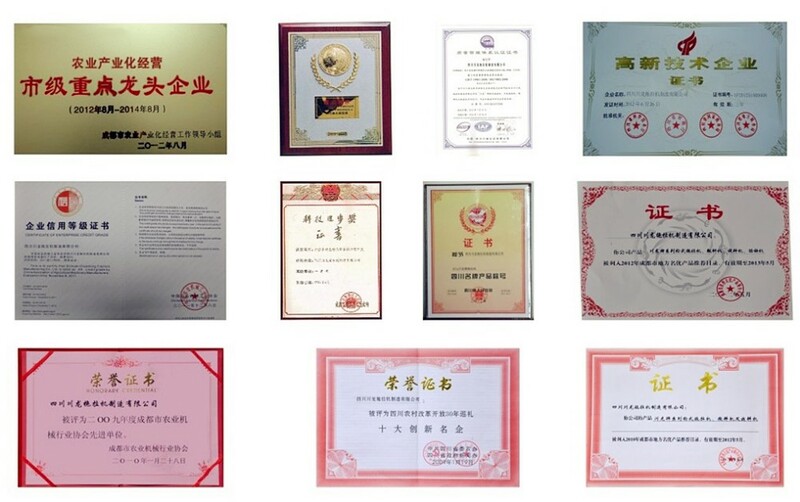 Certificate: CCC, ISO, CE, ETC. 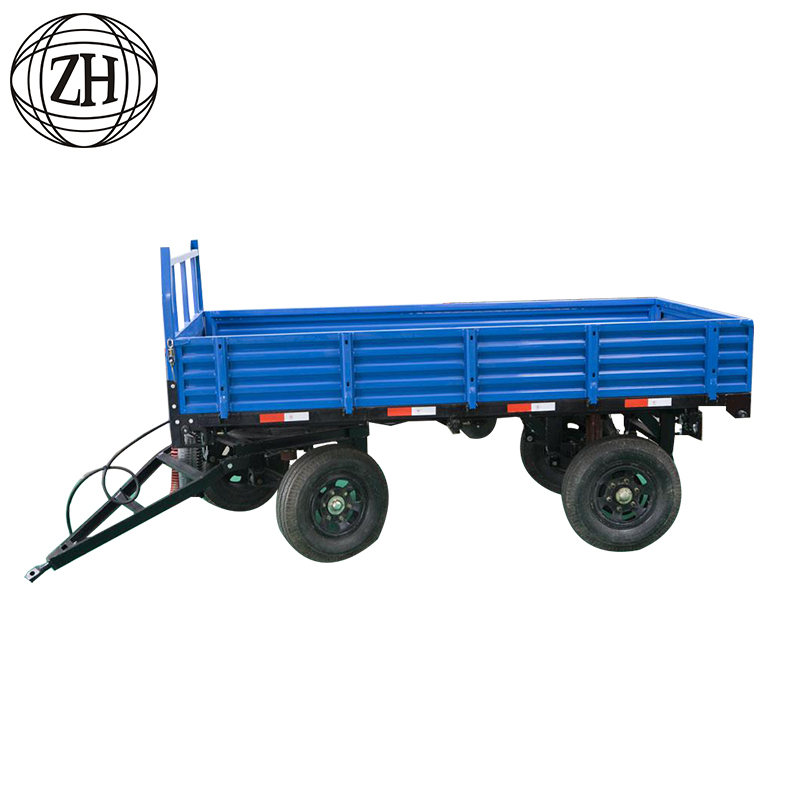 Small Trailer for Farm Tractor, Our farm trailer has various types from 0.5T to 10T. The product has reasonable structure,beautiful appearance, durable accessories. 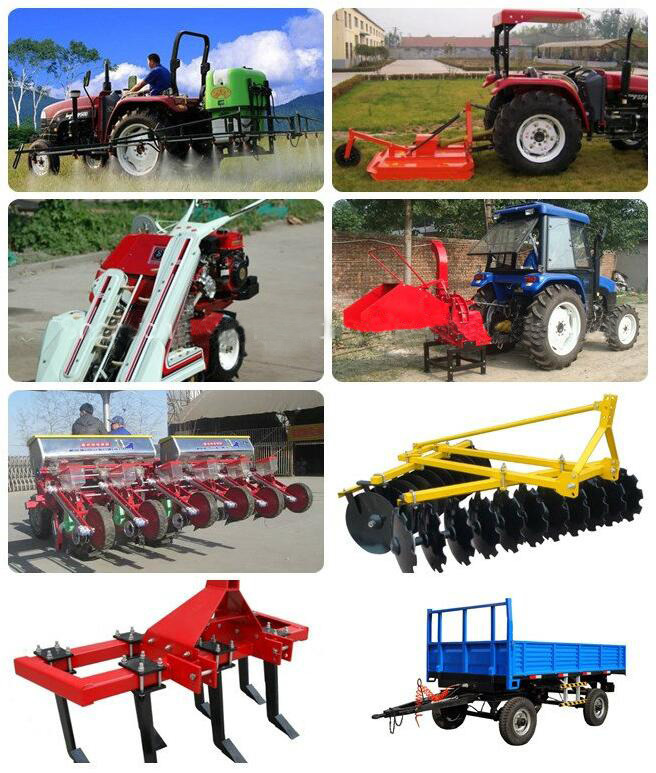 It can match various types of tractors. 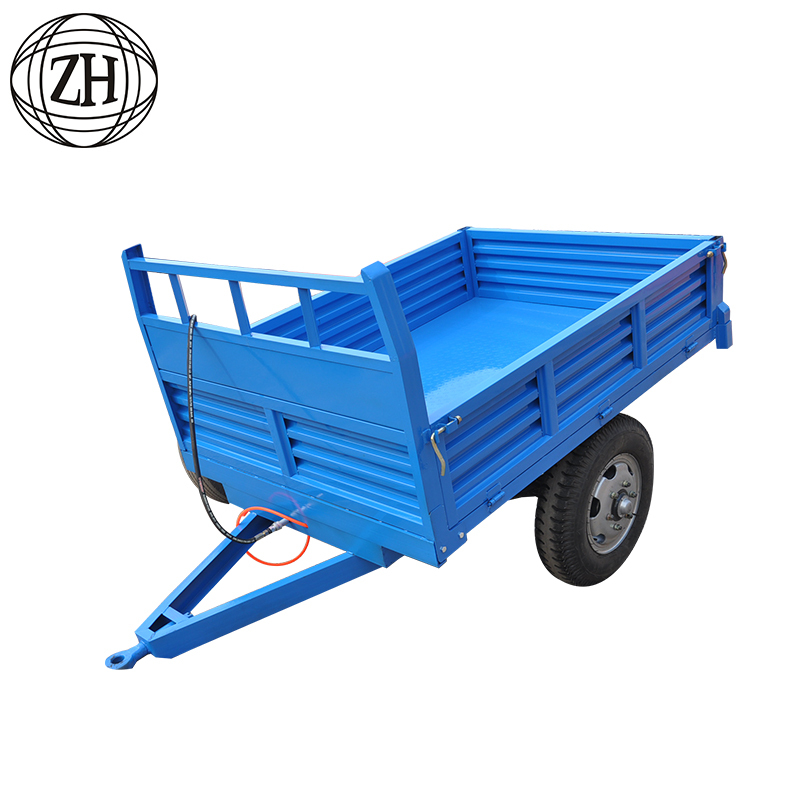 ZH Machinery is specialized agricultural machinery manufacturer and exporter in China.Our products covers wheeled tractors, Combine Harvester, agricultural implements etc. 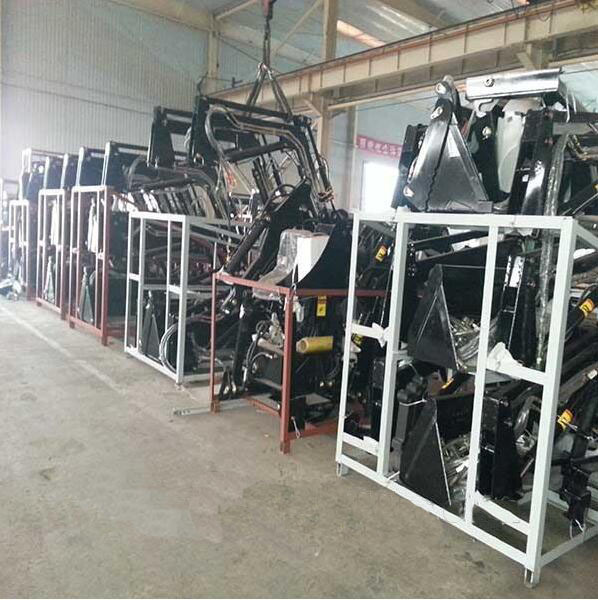 The products output exceed 20000 sets per year and it`s exported to many countries and regions. Q1: What is the difference between you and other company? A:We have our factory and our annually output exceed 50000 sets. Our clients will get reasonable price directly from us. Q2. Which payment terms you can accept? A:We accept T/T term, 30% deposit 70% balance before delivery. Q3. What is your warranty? A:All our machine will enjoy 1 year warranty. Q4. What is your production time? A:If only Implements, we can delivery whithin 7 working days, if you need tractor together, we need 30 working days. Q5.How will you arrange shipping? A:We have our own cooperated freight forwarder. 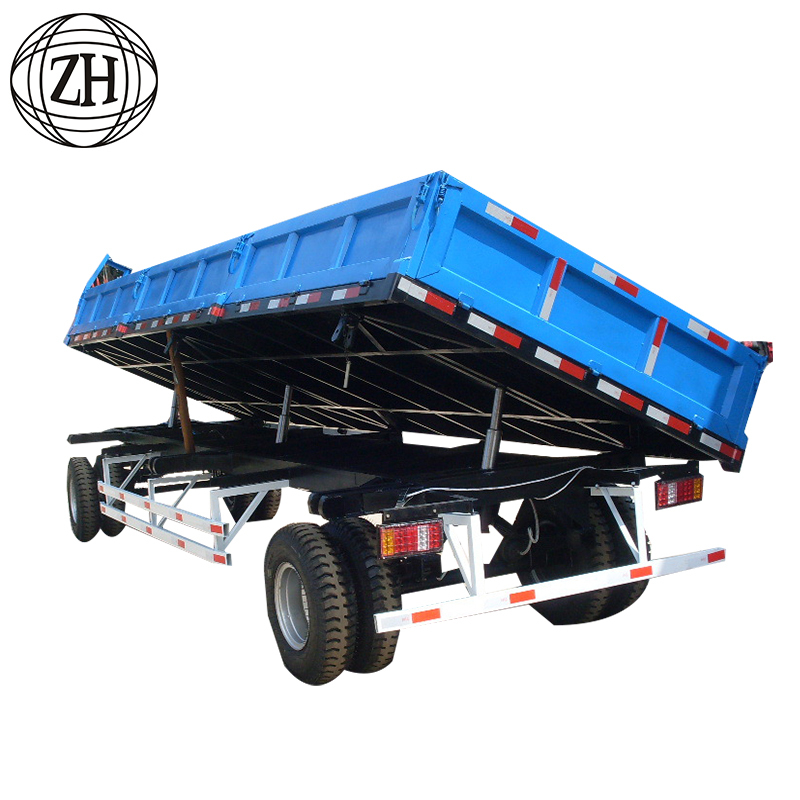 If customer have special requirements or have their own forwarder, we will follow customer's mind. 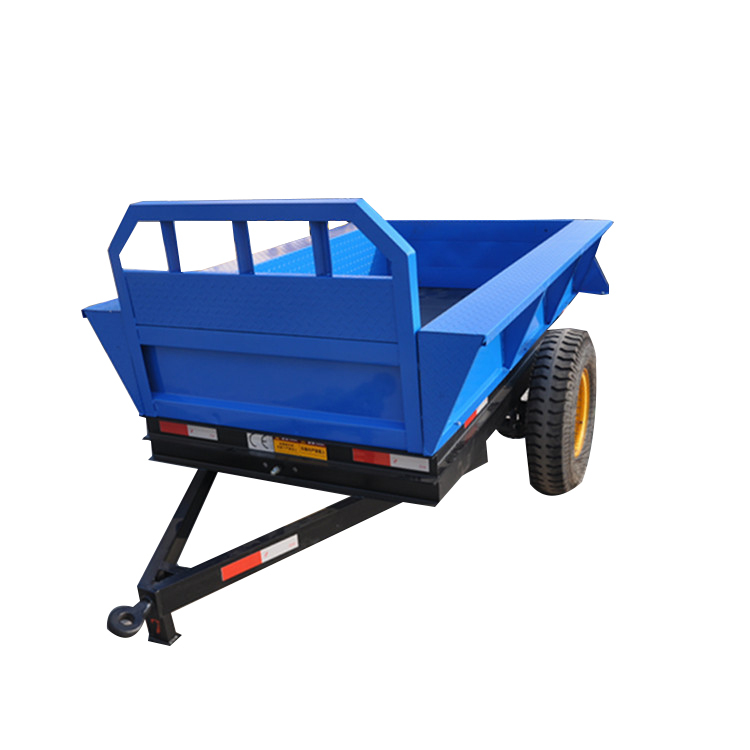 Looking for ideal Trailer for Tractor Manufacturer & supplier ? We have a wide selection at great prices to help you get creative. 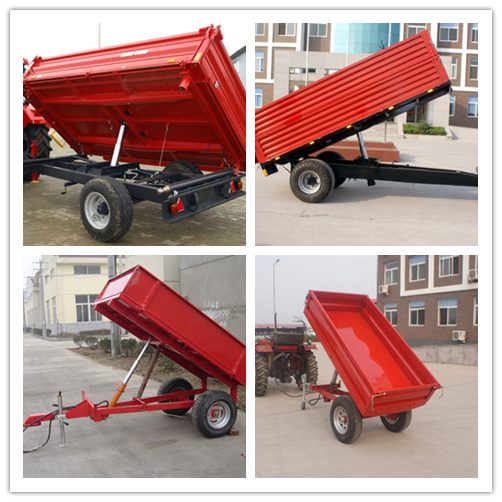 All the Trailer for Farm Tractor are quality guaranteed. 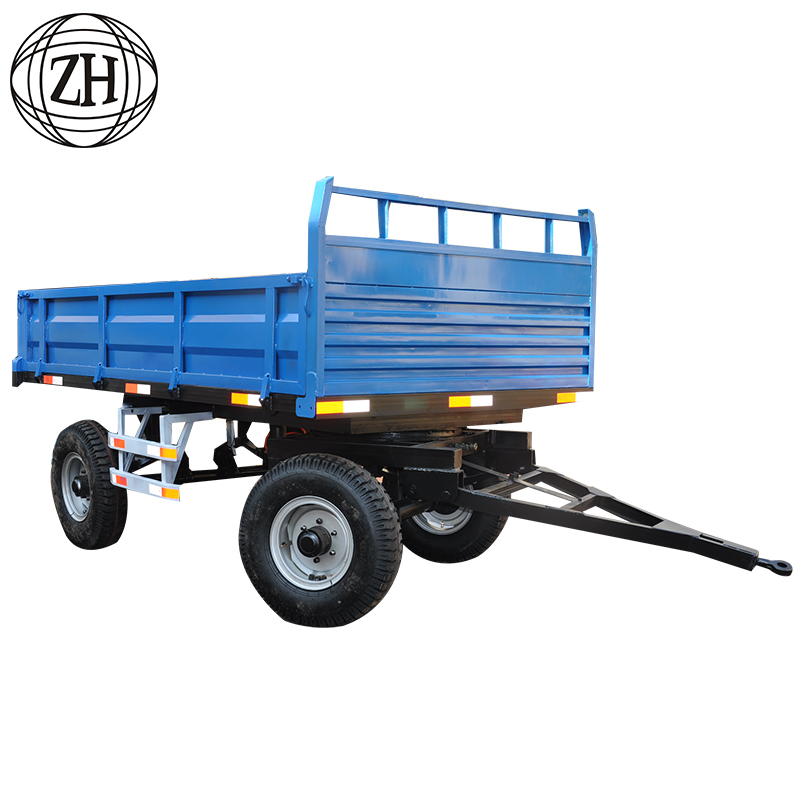 We are China Origin Factory of Small Trailer for Farm Tractor. If you have any question, please feel free to contact us. 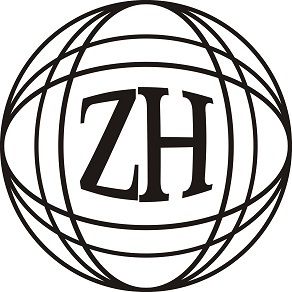 Copyright © 2019 ZH MACHINERY All rights reserved.